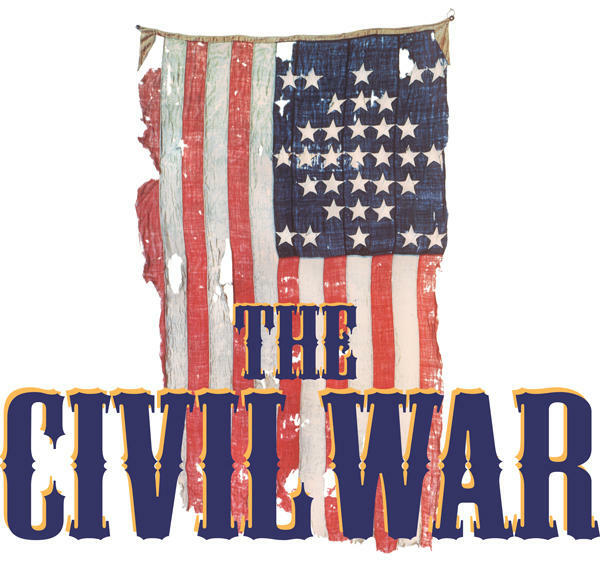 Showbiz Players Close Our Their 30 Year Run With "The Civil War"
Concluding 30 years of presenting quality community theatre, Showbiz Players will bow out with their third production of the acclaimed musical, The Civil War. Bunny Arzsman, the director and driving force behind the company, and actor Jeff Richardson, join our Jim Stump for a conversation about the importance of this play and the emotional end of their 30-year run. Memorial Hall has a new, creative way to spend your lunch hour. 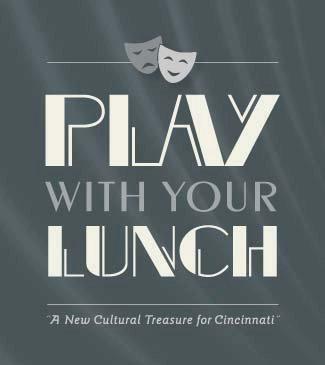 Play With Your Lunch is a series featuring local actors, short plays and lunch and director Herb Duval has more details in this conversation with Jim Stump. 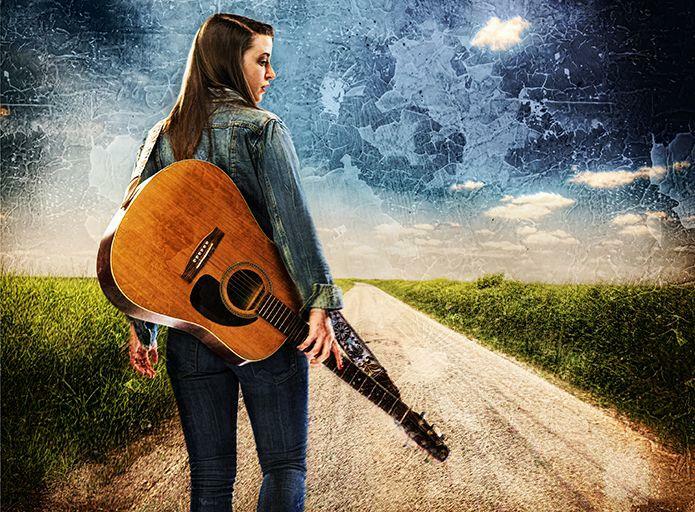 Opening At Playhouse In The Park Is Jen Silverman's "All The Roads Home"
All the Roads Home is the latest production in the Cincinnati Playhouse in the Park Thompson Shelterhouse Theatre. Cincinnati Playhouse in the Park will be getting a new home. Artistic Director Blake Robison says it will still be in Eden Park though. The existing theater will be torn down and replaced.